Hidy Ho Sackfolks! 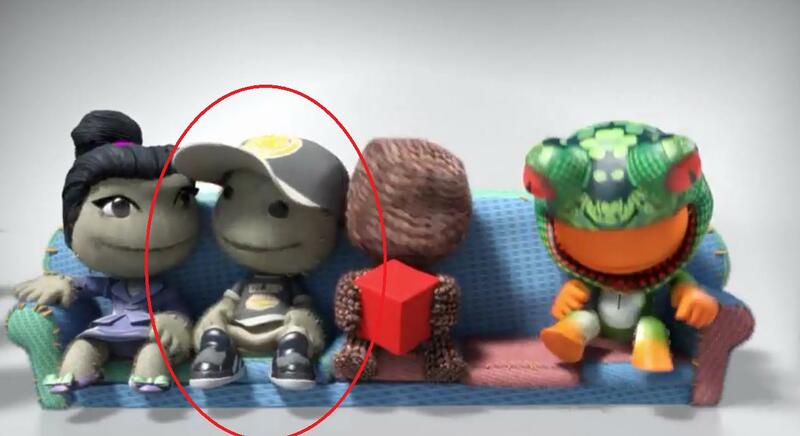 A lot of excitement has been brewing due to the LBP Hub reveal at GamesCom. I'm guessing that most of you have seen the reveal video by now, but if you're like me then you were looking for details and not paying attention to the sackfolks in the video. The Hat and T-Shirt look new. He's sitting on the sofa. Also later on there's a sci-fi esque gas mask, though that may have been from the vita pack. What's the Boris hat from? Aw I was gonna post this. xD ...Yet again sleep got the better of me though. hehe. Yeah I noticed that 1 as well, but figured it was a week 1 I missed to get :P good finds fume, I think u also answered my question if there Will be a week 1 Shirt or not. I never was into week 1 or rare costumes. I always got turned off by how obsessed people were over them tbh. Last edited by Lord-Dreamerz; 08-21-2013 at 07:16 PM. What about the golden knights of old preorder bonus for lbp vita? I need to make my forum posts more noticeable and that's kinda hard without wasting signature space. I haden't noticed at first that there was new costumes in the video,That does look like a week one costume . 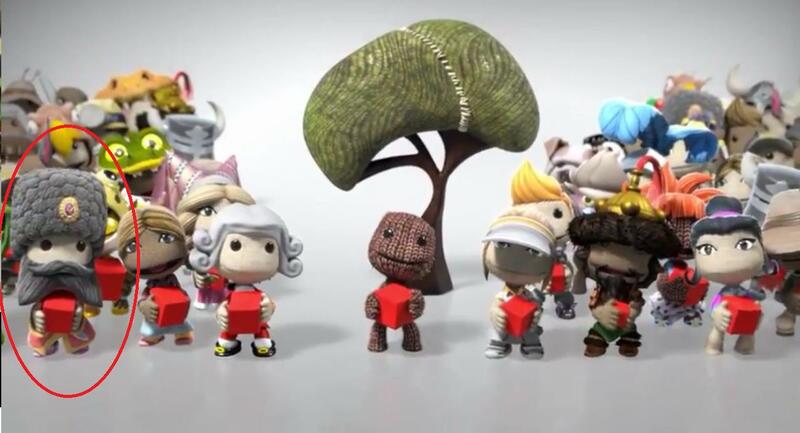 Will these costumes be available for LBP1 and LBP2 as well? I would like to be able to use them on those game as well since I have both already. Finally got Crowned! Thanks MM! LBP2 only maybe. But not LBP1 obviously. And if my guess ends up being true that we'll be able to play LBP1&2's whole storymode in LBPhub. You won't need the old games anymore. These are some great discoveries guys! Thanks for making this post, poo, I'll update the announcement thread with a link to this post! Last edited by hyperdude95; 08-21-2013 at 09:35 PM.